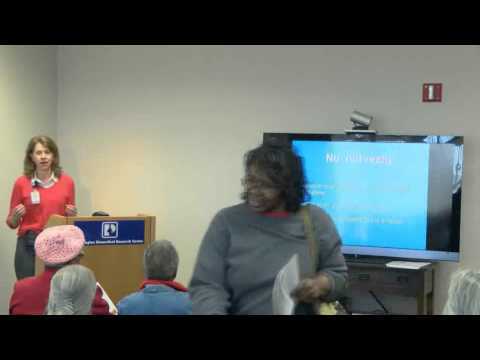 Below are our latest videos. 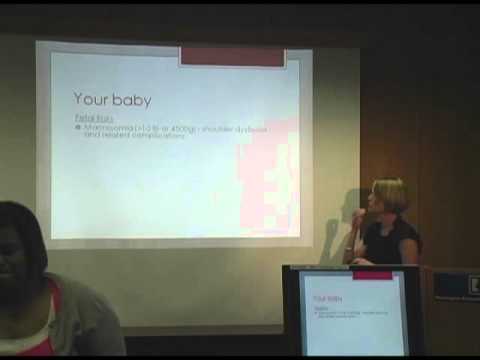 If you would like to filter the videos by category, please choose a category from the list to the right. 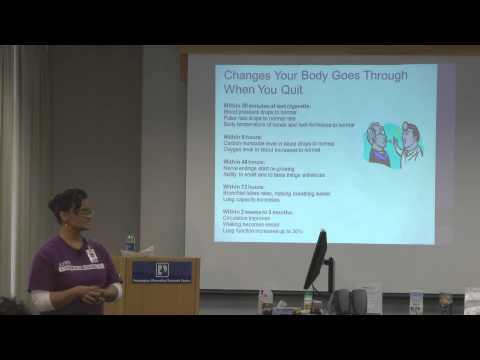 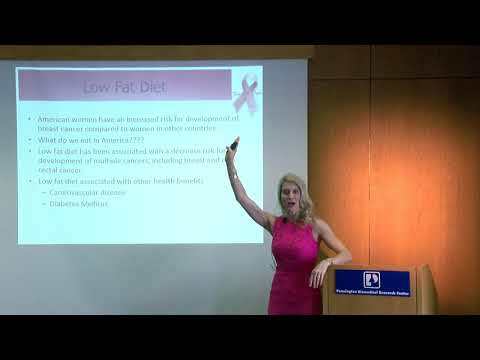 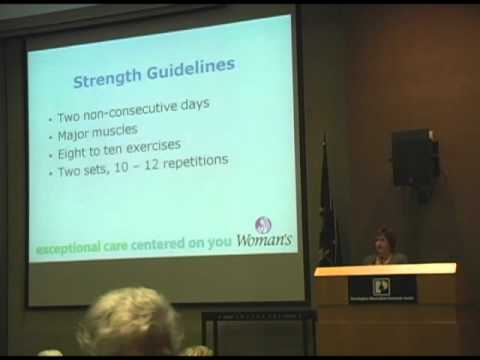 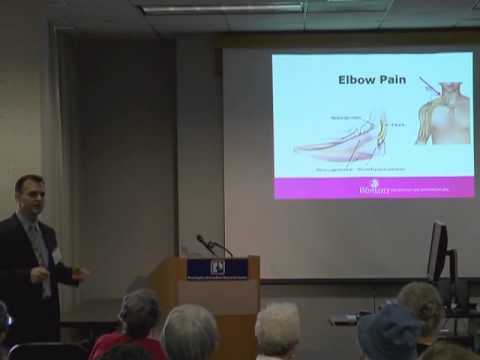 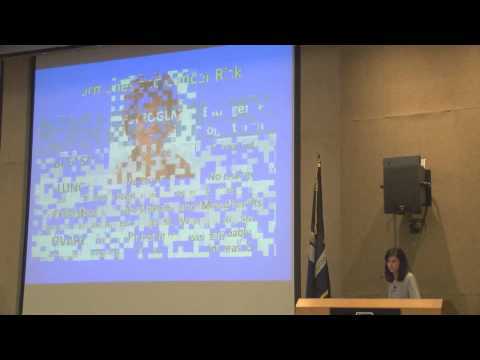 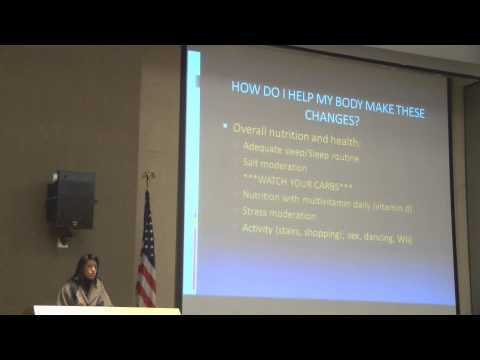 Dr. Jeri B. Johnson: What to Expect When You're Aging! 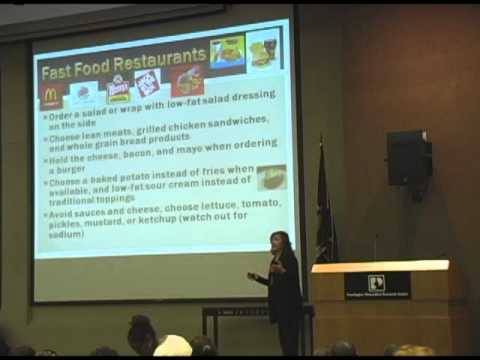 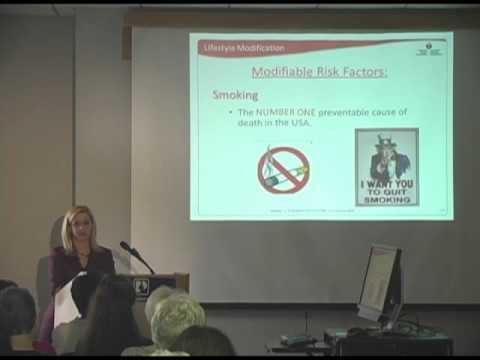 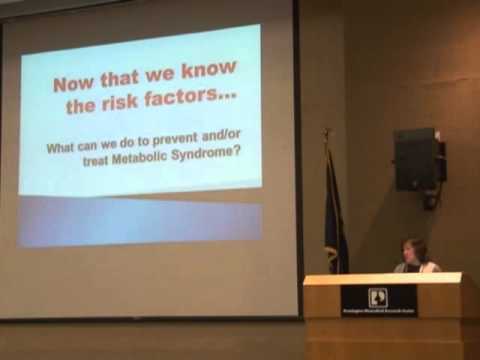 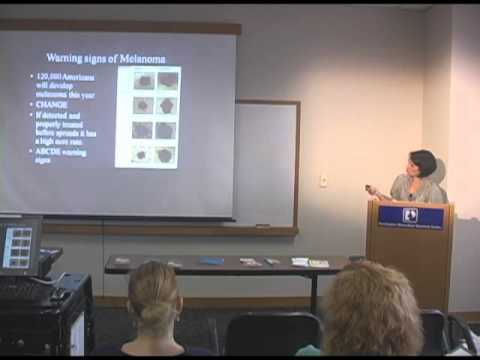 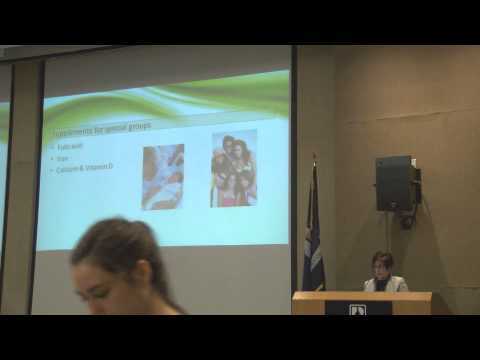 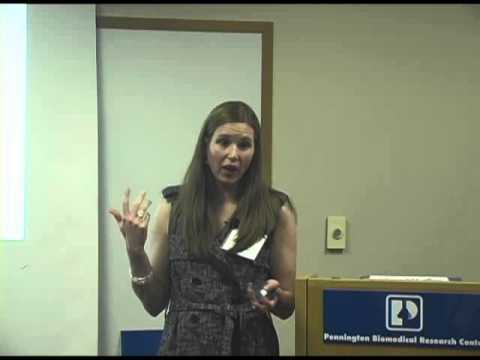 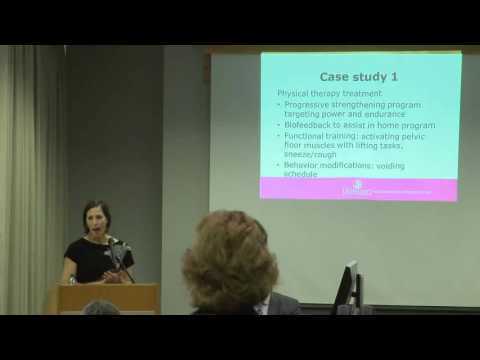 Dr. Catherine Champagne: What Can We Do To Prevent & Treat Metabolic Syndrome? 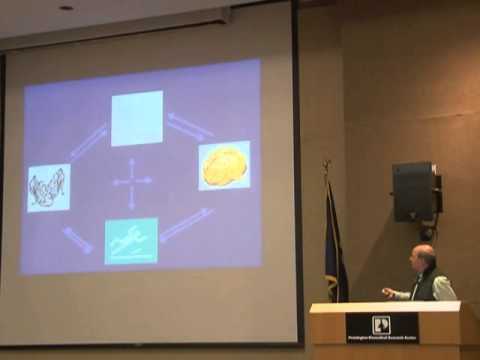 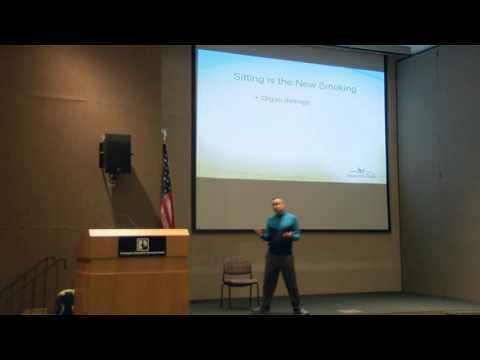 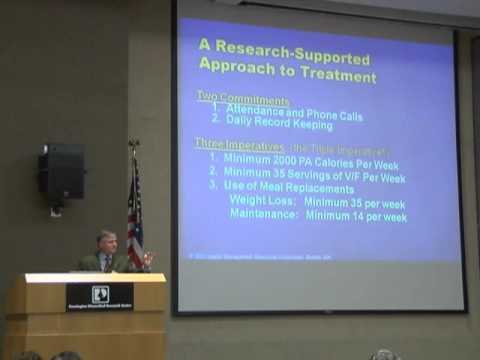 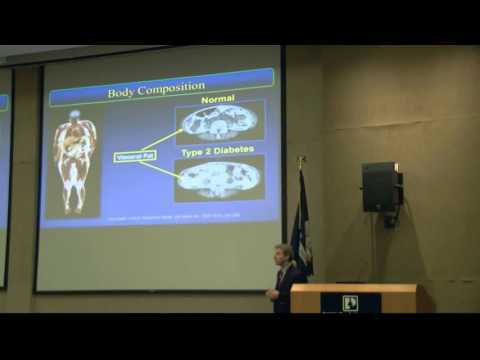 Dr. Jeffrey Keller & Dr. W. Patrick Gahan: What Should You Know About Aging? 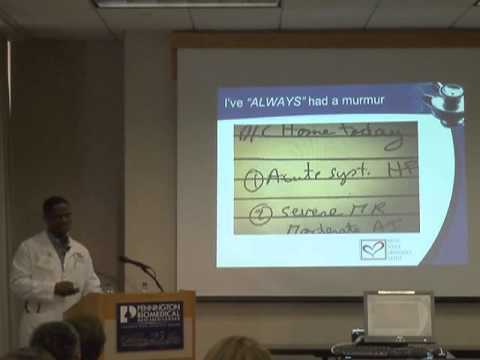 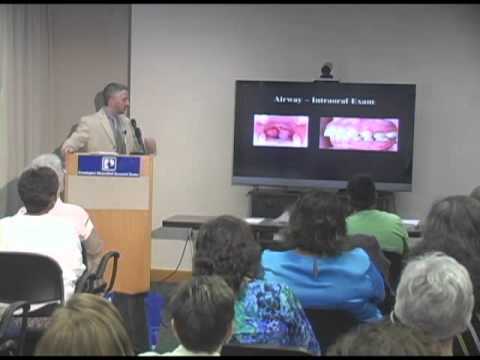 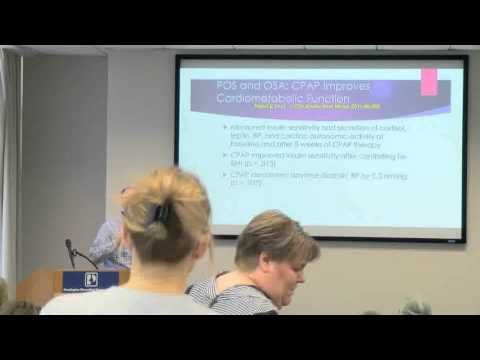 Dr. Lance LaMotte: Heart Murmurs & Palpitations - When to see a Cardiologist? 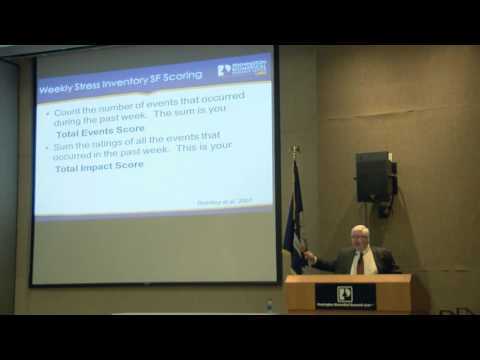 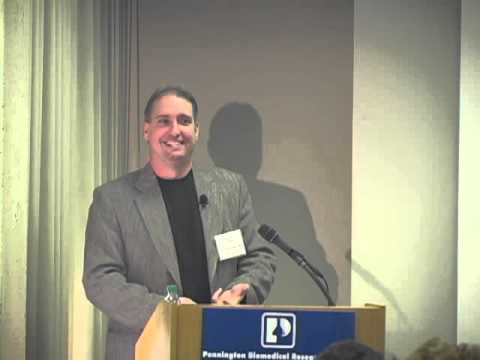 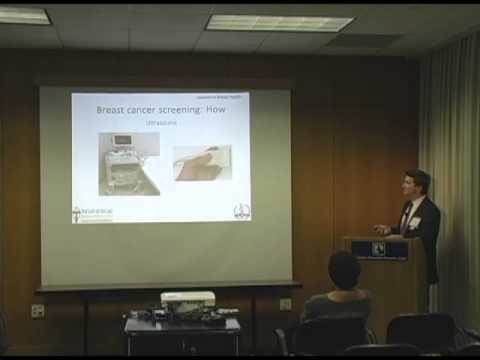 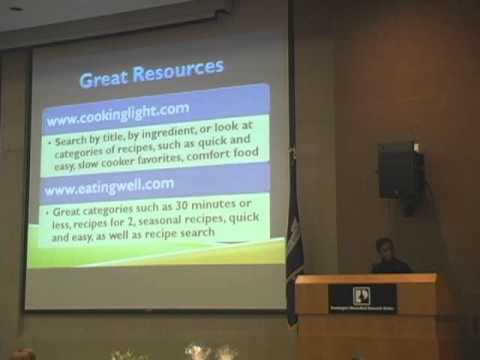 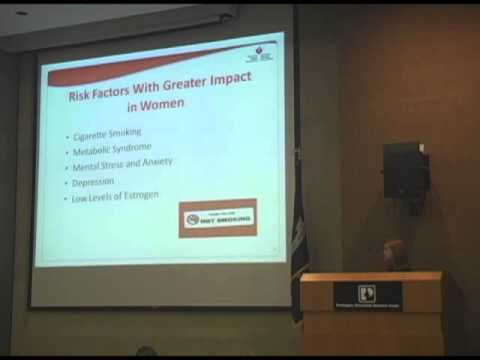 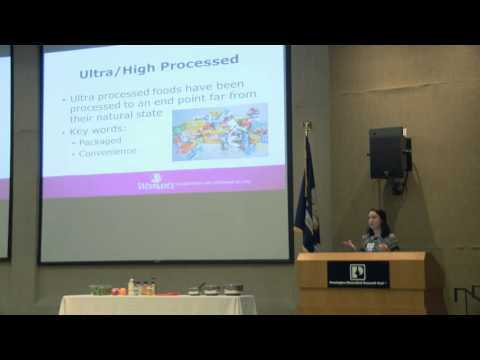 Women's Wellness Day 2013: Simple & Healthy Meal Planning"
Robert Brouillette: Memory Issues - Stress Overload? 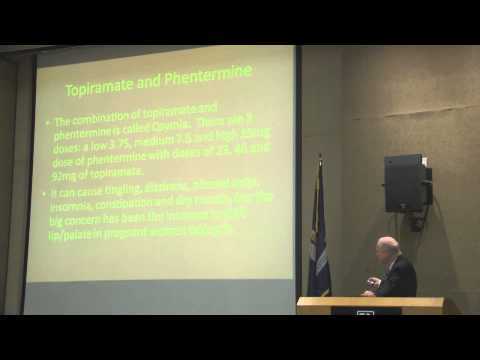 Early Signs of Dementia?